Good reading skills, a knowledge of foreign languages (ideally, English, supported by a Romance language like French or Italian) and basic IT skills. 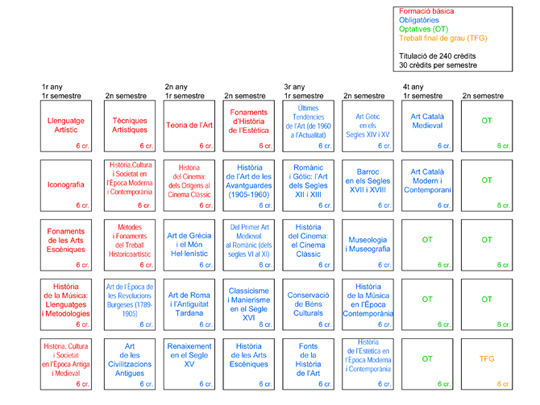 Personal interest in the art history documented in collections and heritage sites (Barcelona and Catalonia) and in audiovisual media. Successfully completed school-leaver studies in humanities and social sciences, or in fine art; applicants should also have studied history, philosophy and literature. 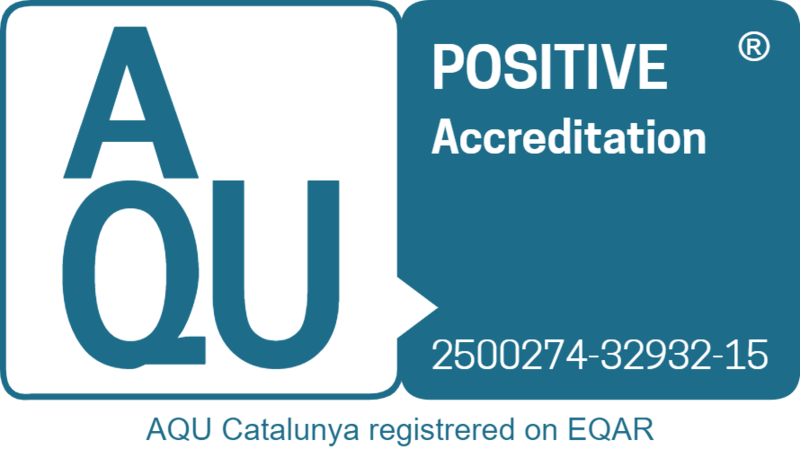 Applicants holding higher educational qualifications from a university outside Spain should consult the page Admission with foreign qualifications to find out about specific admission requirements.